A children’s book with full color images. 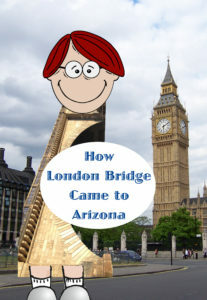 The actual history of the world-famous London Bridge as told by Grandpa and as imagined by children. This book is full of fun and history.